Transparent tape coated with permanent adhesive on sides. 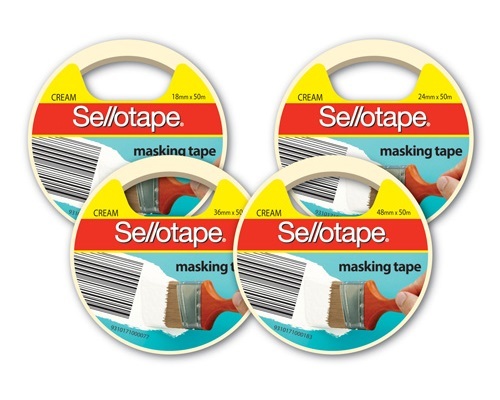 Ideal for joining, mounting and mending projects. Photo-safe - will not yellow or dry out with age. 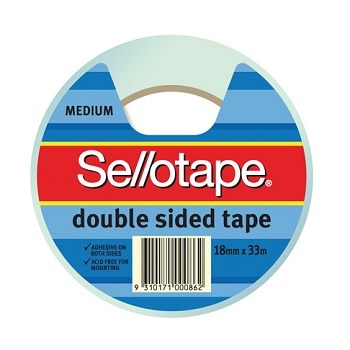 Individual roll of tape on handy dispenser for quick and portable use. 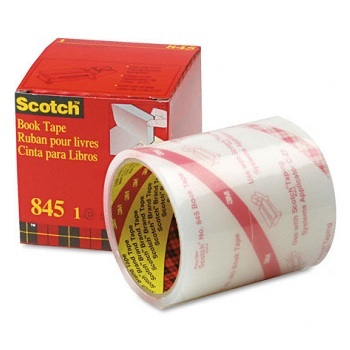 Scotch® Book Tape is excellent for repairing, reinforcing, protecting and covering bound edges and surfaces. Use on books, magazines, pamphlets, record album jackets and more. 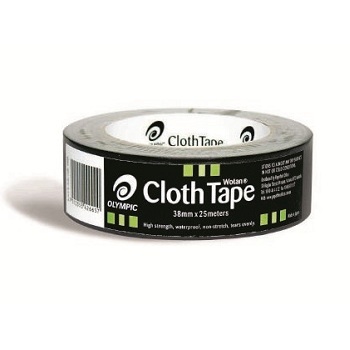 Transparent, conformable and permanent tape. Unwinds easily. 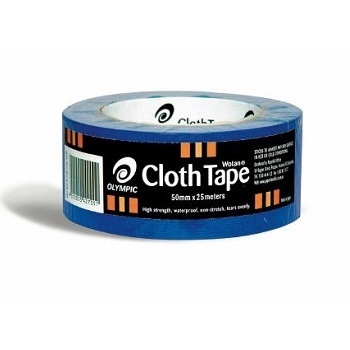 Available in a choice of tape widths. Individually boxed roll of tape. 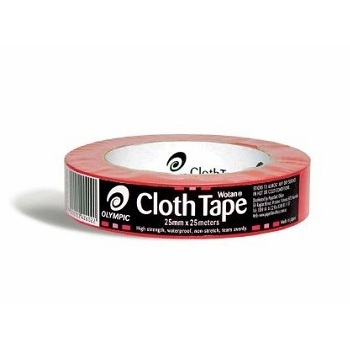 Scotch® 616 is a Ruby Red UPVC film tape with rubber adhesive. 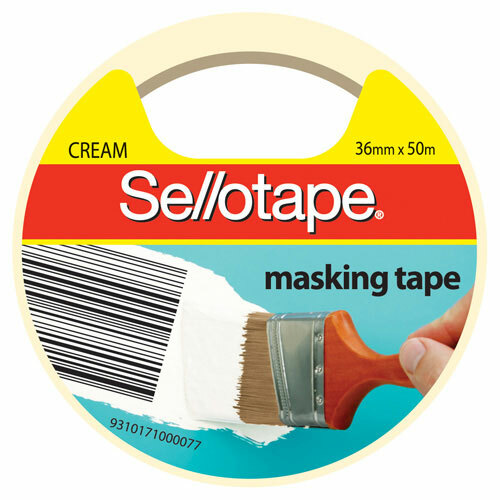 The tape is optically transparent and photographically opaque. Used for many lithographic stripping applications in the graphic arts industry. 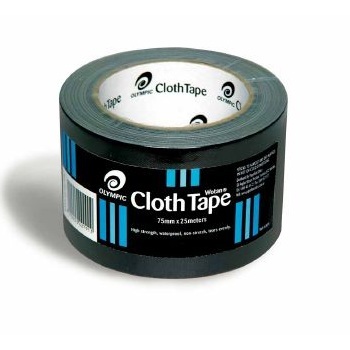 Size - 12.7 mm x 65.8m long roll. Box of 2 tape rolls.